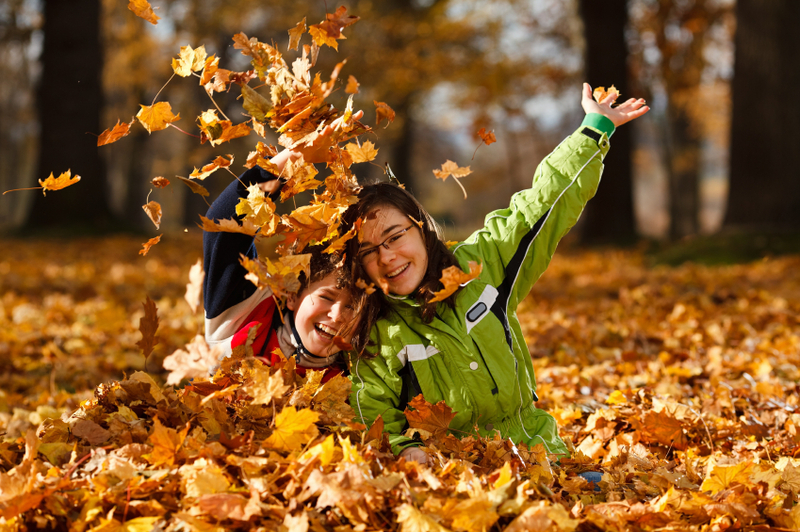 Happy fall to everyone. It’s a wonderful time of year, the weather is perfect as the trees get ready to turn their beautiful colors. Now is a good time to get a jump start on planning your special gifts before the holiday rush takes over. October brings a early around the corner rush of the holidays, and before you know it the long lines and planning that perfect gift awaits you. 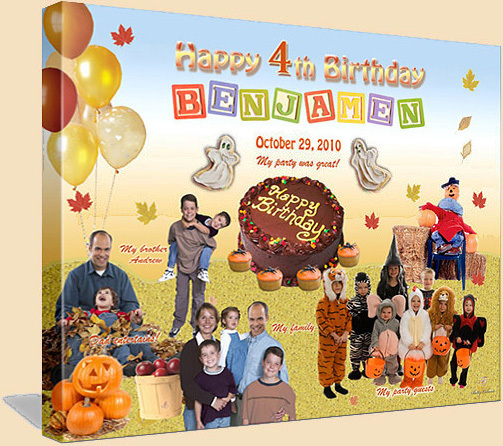 Planning a custom collage in advance will offer many benefits. This will give you time to include your families ideas, and develop a well balanced design that includes everyone. The worry will be behind you , and you can enjoy your holidays with that gift done and tucked away. And what a special gift you will have for that loved one, when the time arrives. 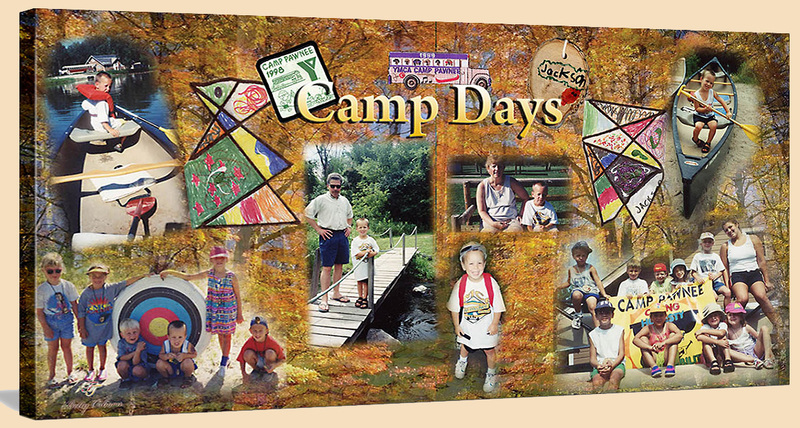 A custom collage is a great way to cherish your favorite memories and share them with the family. will ever hang on the wall! Please join Time in a Treasure on Facebook and Twitter, were I will keep you informed with updates on specials and new creations. If you ever have questions or need advice on your collage please feel free to call me. I want your custom collage experience to be an enjoyable one for you and your family.